Since 1978, humans contributed unconsciously to spread these plastic bottles over the oceans, beaches, cities and lands. 1978: Coca-Cola and Pepsi, introduced the first 2l PET plastic bottles to the World. We all thought back then that was fantastic, and the greatest invention. You could drop the bottles, re-open them many times, perfect for pick-nick box, etc. What we did not think about was that the bottlers were going from a returnable glass bottle with consignment, to a non-returnable plastic bottle without consignment. The bottlers transferred their responsibilities to recycle to us humans of the World. They did not need to pick-up the empties any more, and bring them back to the factory. One way only, WOW what a reduction in cost, and more profits. 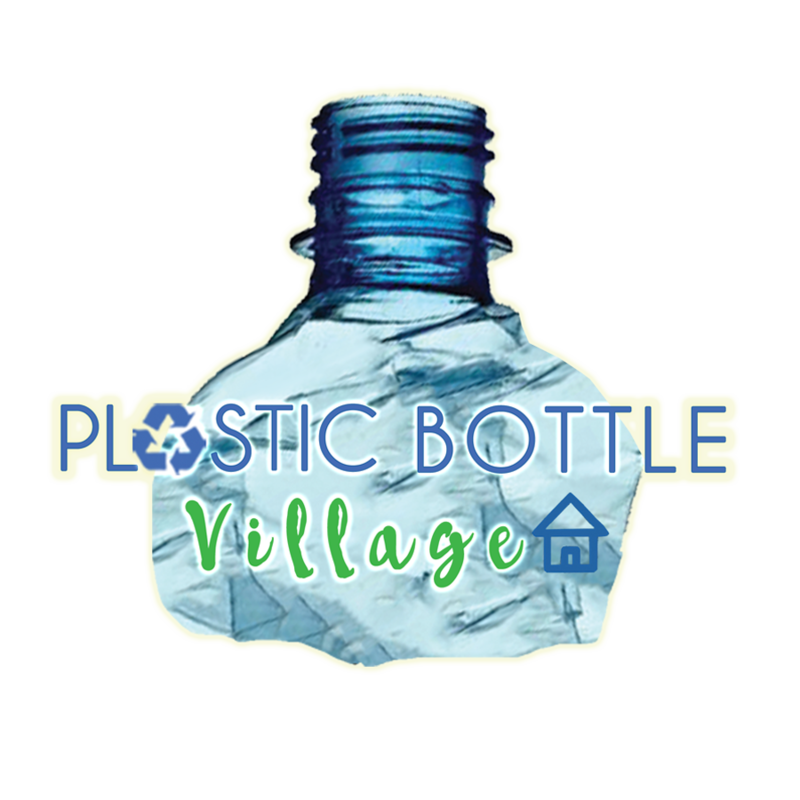 Guessing that humans would not recycle 100% of the plastic bottles, we should have stud up and told them, “YOU want to go from glass to plastic?” OK, but you keep the consignment and you take the bottles back, and YOU keep the responsibility to recycle all of them. We were told that the PET plastic bottles were recyclable, but we were not told that they could only be recycled into textile fibers and re-used in making polyester clothes. We were not told that every time we would wash our polyester clothes that Billions of fibers would be sent into our oceans, creating micro plastic that fish would eat, and we would eat the fish. We all remember the big oil spill in 2010 in Gulf of Mexico, caused by the explosion of the oil platform Horizon where unfortunately 14 persons lost their lives. The platform was owned by British Petroleum. BP had to pay 60 billion $ for this accidental oil spill. PET plastic bottles are modified oil. They are the biggest non-accidental oil spill of human time. How much $ does the bottlers of the World contribute to clean their non-accidental oil spill? How many Billions are spent to look for a new planet with water and oxygen? We don't need a new planet, we need to clean our own planet..
Maybe if the bottlers would contribute to a cleaning fund, the funds could be used to start giving incentive to population of emerging Countries, and have them cleaning in exchange of food and cell phone time. Nathaniel Wyeth joined DuPont in 1936 as a field engineer. In 1967, he pondered whether soda could be stored in plastic bottles. After experimenting with a plastic detergent bottle that proved incapable of withstanding the forces of pressurized liquids, he realized that a much stronger material would be required. He settled on polyethylene terephthalate ( PET) as the material and received a patent in 1973. Coca-Cola AND PEPSI introduced the first single use PET bottle in 1978. What a great invention in 1973. Forty years later, if Nathaniel came out of his grave today, and saw the disaster his invention created to our planet, he would probably realize that his invention was more a crime against humanity. Did DUPONT AND Nathaniel thOUGHT about the following, back then? Time needed to drink the content, and how much time for the bottle to self degrade. That only 30 % would be recycled into polyester clothes, and 70% would be spread in our ocean’s and nature. That nature would need 500 years + to degrade, and eliminated that bottle. That human life expectancy is 80 years, some humans can reach 100 years, and his bottles last 500 year +. That every time someone would consume a drink, he would mortgage the generations to follow, for 500 + years? That plastic in the oceans can act as a magnifying glass, and contribute to global warming by heating the sea water, and melting the iceberg. That every time polyester clothes made out of recycled PET bottles would go in our washing machines, that Billions of fibers would be sent in our oceans? Change the world without changing the Earth.